This is the special bot for PacSun.com. This is autocheckout and atc software, that helps sneakerheads buy limited edition products. Main features: auto ATC, even if the item is “sold out”; autocheckout, compatible with PayPal, Debit and Credit cards; pages monitor; compatibility with all computers, as far as this is the Chrome Extension; etc. 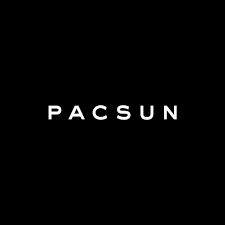 This is the special bot for PacSun.com. This is autocheckout and atc software, that helps sneakerheads buy limited edition products. Unlimited usage. Use it whenever you want. The bot doesn’t have the official website, so you have to buy it from resellers. Some of them doesn’t have PacSun bot in stock, but somewhere it is still available.